Some members of Kylie Jenner's family are reportedly ''jealous'' about her E! docuseries 'Living With Kylie'. Some members of Kylie Jenner's family are ''jealous'' about her upcoming solo reality TV show. The 19-year-old cosmetics mogul has signed a deal with E! 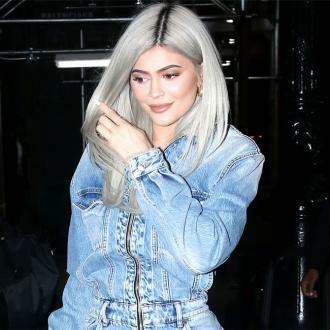 for her own eight-part docuseries 'Living With Kylie', and although the majority of her famous family are happy for her, some members are reportedly unhappy with the extra attention she is getting. ''Kylie and Kendall really are the next generation. They keep the entire family relevant. 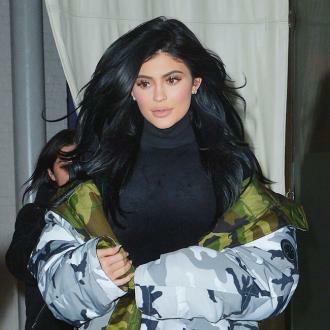 Kylie and her mother Kris Jenner will act as executive producers for the project and Kris took to Twitter to share her excitement over the deal.